Can a Pigeon Read a Mammogram Better than a Radiologist? Never say no to a second opinion, especially if you’re concerned about breast cancer. According to a new study, radiologist subspecialists can detect breast cancer in screenings that were initially deemed negative. Tempo Healthcare have a new browser based DICOM viewer, Tempo View. It is designed for ultrasound and optimised for echocardiography with fast cineloop loading and stress view. Your images are stored locally, no need to worry about the security of the cloud, but they can still be accessed remotely via the internet on any device. It's designed with collaboration in mind allowing secure sharing of selected studies. What if you could view the insides of the human body in high-resolution? A group of researchers at Duke University and California Institute of Technology have created technology that allows us to examine the body inside-out. 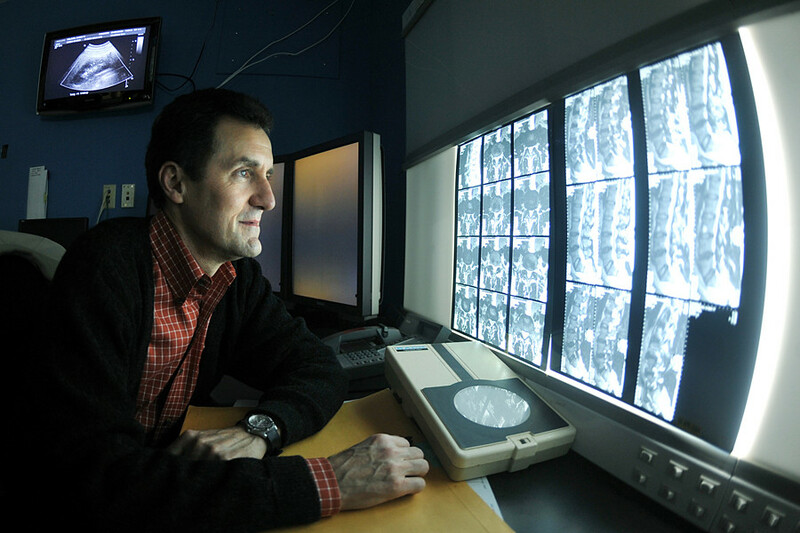 A group of researchers from Tsinghua University in China were recently named first-place winners of a Kaggle’s Data Science Bowl for successfully developing algorithms that accurately detect signs of lung cancer in low-dose CT scans. 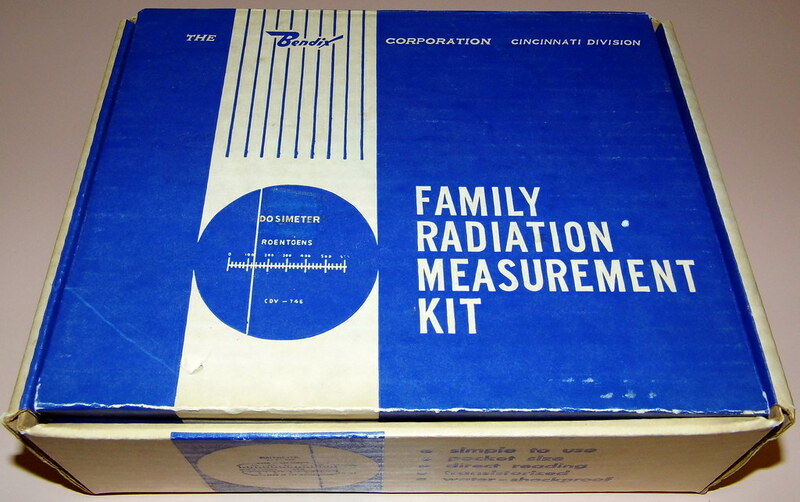 Will This Wearable Dosimeter Tell How Much Radiation We’re Exposed To? Leaders need training too. That’s why the Radiologist Leadership Institute is holding a 12-week online program for radiologists entering their first leadership position or those who are hoping to advance their career to the leadership level. Does PACS Make Radiologists Feel Lonely?